Gone Girl blew up in 2012 after its release. As it was, I was skeptical to read it. A book's popularity is very polarizing for me. I either must get my hands on it immediately or have absolutely no desire to read it. In the beginning, it was the latter for me. 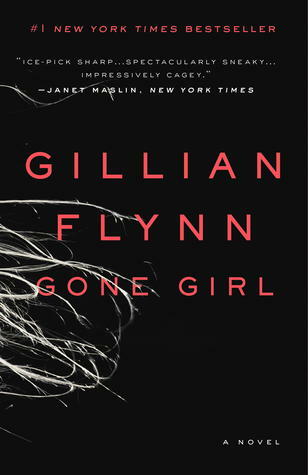 Gone Girl just didn't appeal to me. Then, as has happened to me numerous times before, I saw the movie trailer. The idea of a movie has a way of intriguing me and making me pick up books I otherwise wouldn't have even bothered with (especially if said movie has an interesting trailer). And so, I finally decided to read Gone Girl. This book was so much better than I thought it would be. 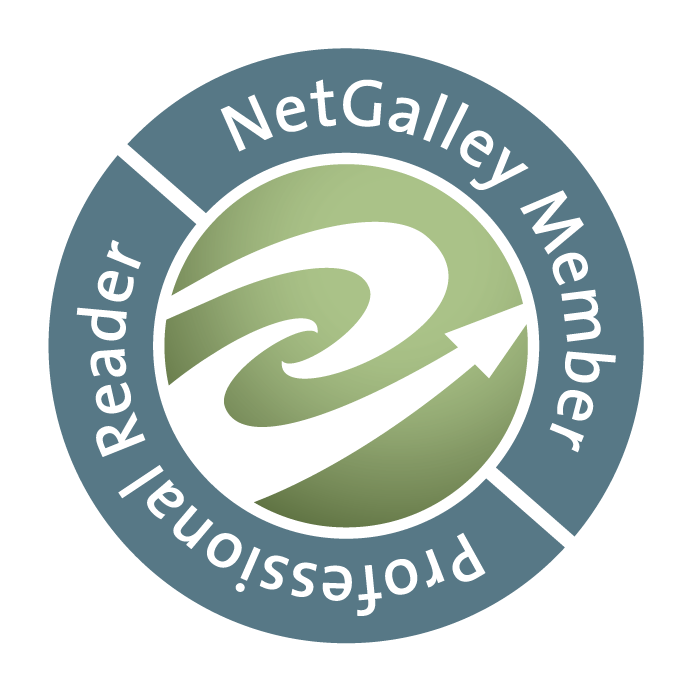 Yes, it was the Goodreads Choice Winner of 2012 (Mystery & Thriller), but I read so many negative reviews. I can't count how many times I saw people complain about the ending. So, even though it is an award winning book, I went into it not expecting to be wowed since so many other people were disappointed. Nope! I loved it. It's twisty and full of turns. It's dark and absolutely crazy. It was everything that I love in a mystery/thriller. And I, for one, liked the ending.